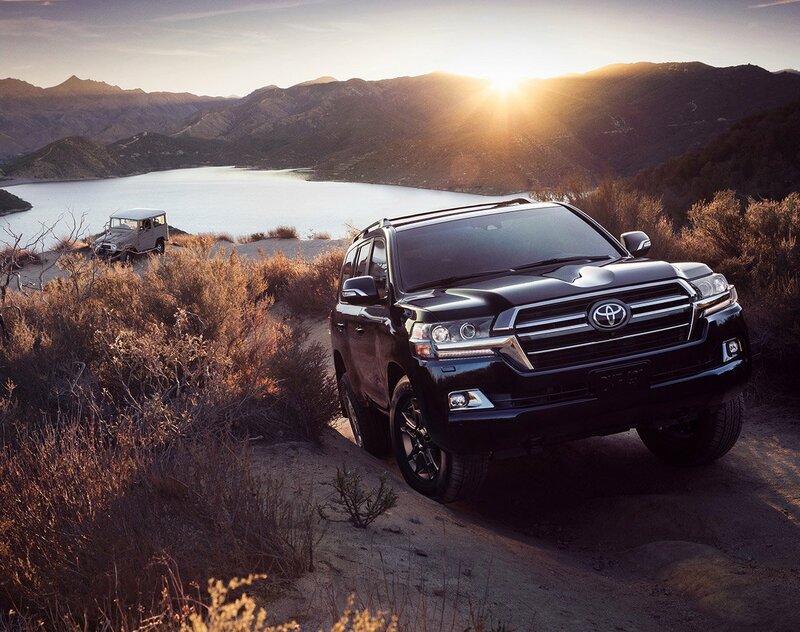 There are some vehicles that you know will be awesome off-road without having to worry. 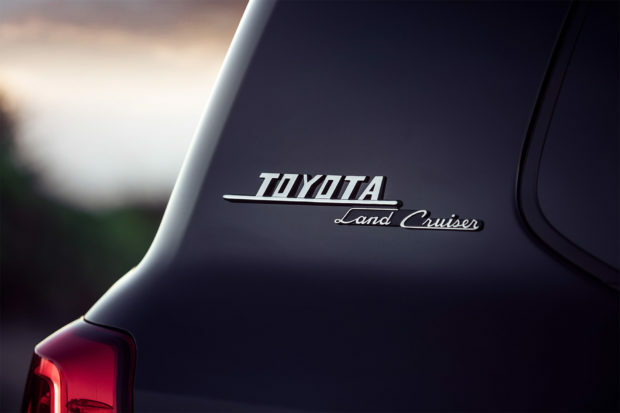 Rides like the Jeep Wrangler and Toyota Land Cruiser are two that come to mind. 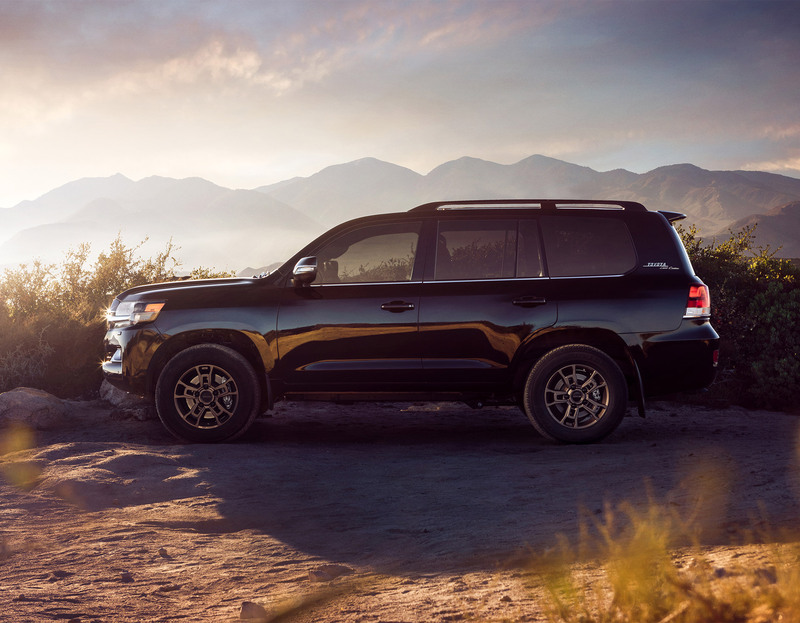 Toyota has a 2020 Land Cruiser Heritage Edition it will be debuting at the 2019 Chicago Auto Show to celebrate 60 years of the vehicle. 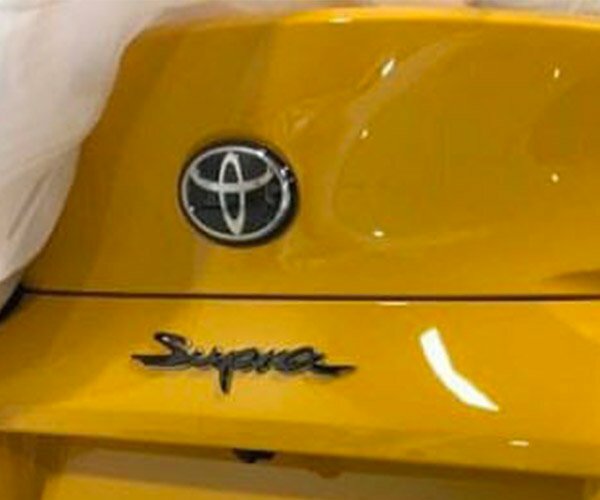 The Heritage edition sheds the running boards and chrome trim of the standard Land Cruiser for a more off-road-friendly style, and comes with some sweet retro badging. 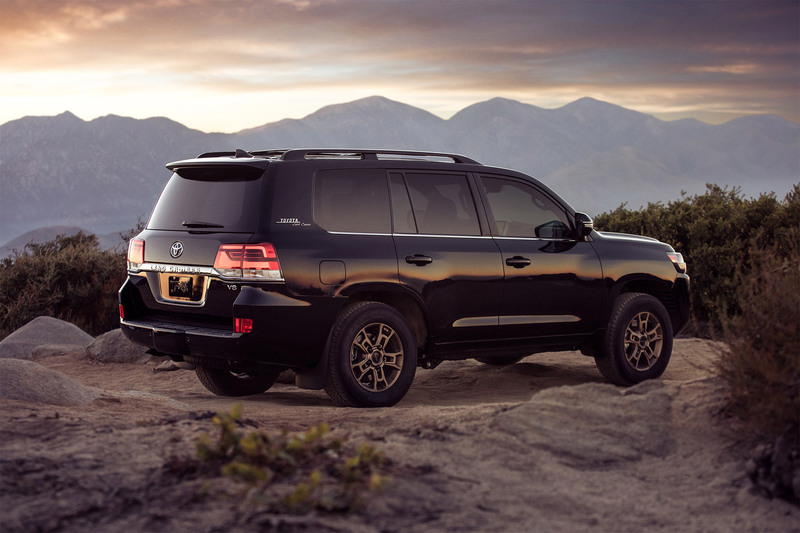 Like other modern Land Cruisers, it gets a 5.7L V8 engine making 381 hp and 401 lb-ft of torque. The full-size SUV also has a full-time 4WD system with a Torsen limited-slip locking center diff and 2-speed transfer case. 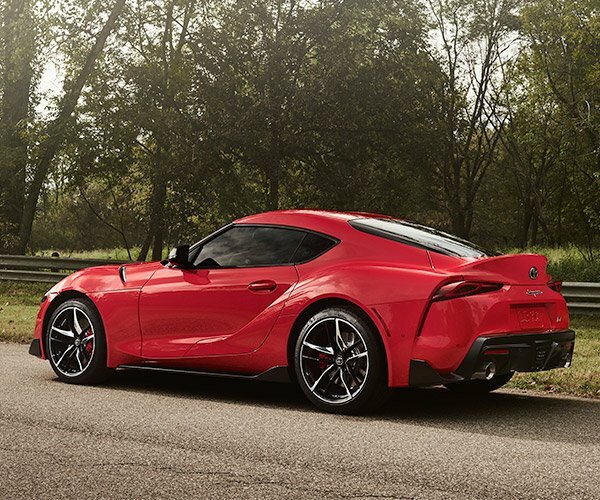 The V8 is paired with an 8-speed automatic transmission. Only two colors will be offered: Midnight Black Metallic and Blizzard Pearl. Both will roll on bronze BBS 18 x 8 forged aluminum wheels. 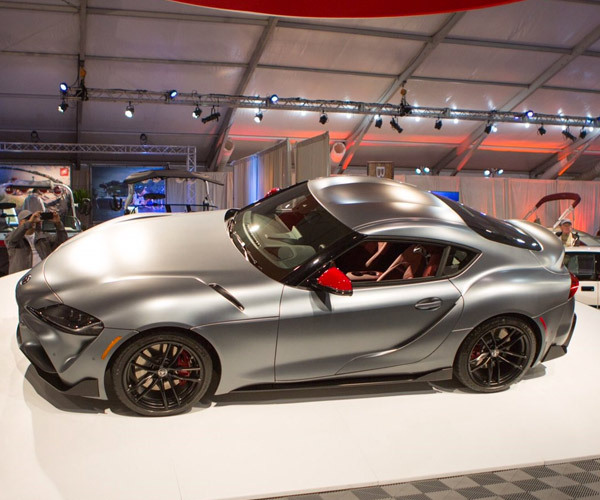 Only 1,200 units will be made, and they go on sale late this summer. Pricing will be announced closer to launch.